Eyebrows were raised last fall when New Zealand filmmaker Taika Waititi was announced as the director of next year’s Thor: Ragnarok. Unlike previous Thor directors Kenneth Branagh and Alan Taylor, who’d both had at least some experience directing action sequences (in Henry V and on Game Of Thrones, respectively), Waititi is known exclusively for small, gentle comedies, often in collaboration with Flight Of The Conchords’ Jemaine Clement. (The two co-directed last year’s What We Do In The Shadows.) 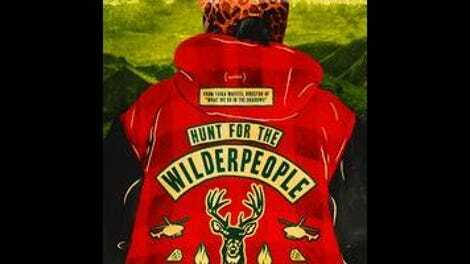 How he’ll fare with the Marvel Cinematic Universe is anybody’s guess, but there aren’t many clues to be found in Hunt For The Wilderpeople, an enjoyably goofy adventure that manages to bring some freshness to the moldy “cantankerous adult reluctantly bonds with adorable kid” subgenre. Starring Sam Neill as the cantankerous adult, the film plays a bit like Jurassic Park minus Lex and dinosaurs, mining humor from the incongruity of its odd-couple pairing and basic fish-out-of-water elements, plus some Conchord-ish wit. 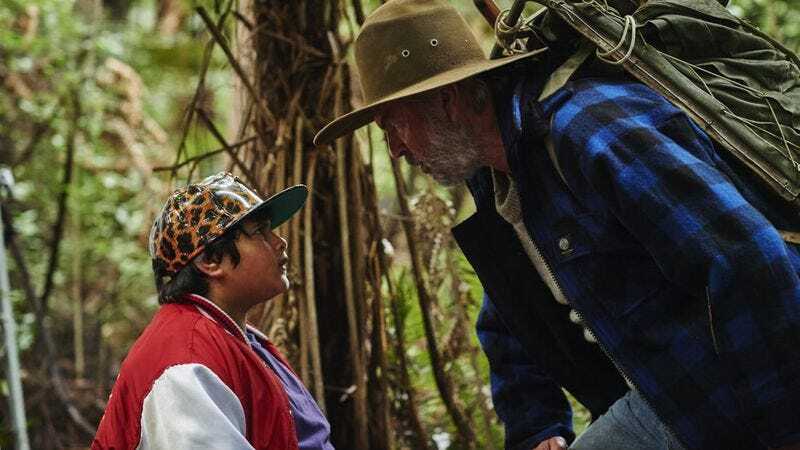 That exchange could easily have been spoken by Bret and Jemaine on Flight Of The Conchords (several episodes of which Waititi wrote and/or directed), and Hunt For The Wilderpeople works best when it straddles the same line between mild hostility and equally mild affection. (It also provides a cameo for Rhys Darby—best known for playing the Conchords’ manager, Murray—as a crazed hermit Ricky and Hec encounter.) The film does sometimes play more like a series of loosely related sketches than like a narrative, and it occasionally veers into maudlin sentimentality. Dennison is a real find, though, pulling off the tricky task of making Ricky at once likable and exasperating. Even the many fat jokes tossed his way come across as good-natured ribbing rather than cruelty, thanks to Dennison’s sheer self-confidence. Waititi, for his part, demonstrates enough facility with a slightly larger budget—an armed confrontation toward the end of the film features crack timing, albeit geared toward comedy—to suggest that Marvel may know something that we as yet do not. Jon Favreau seemed an unlikely choice once, too.